The film is based on the life of mathematician Anand Kumar, who runs the Super 30 IIT-JEE coaching institute in Bihar. Phantom Films, Nadiadwala Grandson Entertainment, Reliance Entertainment and HRX films. 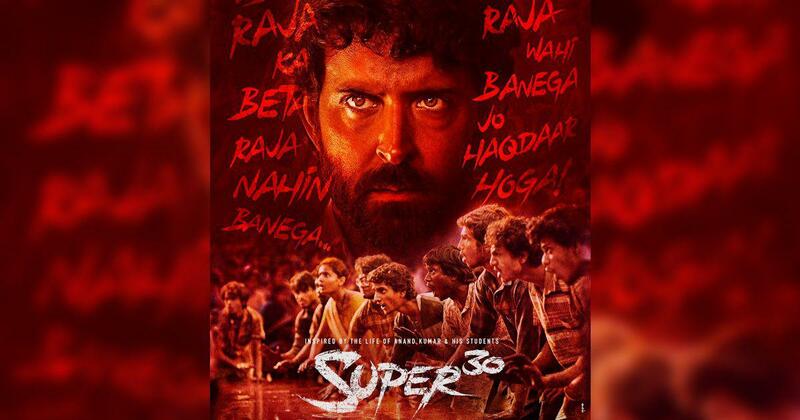 The makers of Hrithik Roshan-starrer Super 30 on Wednesday released a series of first-look posters to mark Teacher’s Day. Directed by Vikas Bahl (Queen, Shandaar), the film is based on the life of mathematician Anand Kumar, whose Super 30 academy coaches underprivileged children in Bihar for the Indian Institute of Techology’s Joint Entrance Exam. The posters are accompanied by the tagline “Ab raja ka beta raja nahi banega” – now a king’s son won’t be a king – indicating that the film’s core message will be the need to create equal opportunities for all. Also starring Virendra Saxena, Mrunal Thakur, Nandish Singh and Pankaj Tripathi, Super 30 will be released on January 25, 2019. It has been bankrolled by Phantom Films, Nadiadwala Grandson Entertainment, Reliance Entertainment and HRX films. Founded in 2002, the Super 30 academy has made headlines for its reported success rate. However, in July, reports alleged that Kumar had inflated the numbers of students that had cleared the IIT-JEE exams. Kumar has denied the claims. Indian Police Service officer and former Director General of Police Abhayanand claimed that the academy was his brainchild and that he had co-founded it with Kumar. Abhayanand also said that after being sidelined by Kumar in 2008, he started his own coaching centre. Filmmaker Sujit Singh announced a documentary about the police officer, titled Abhayanand – The Cop with a Chalk. 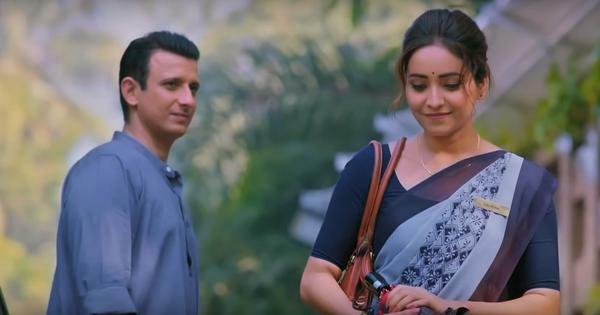 DNA on Wednesday reported that this project too has run into trouble after the IPS officer withheld clearance for the film. According to the DNA report, the contract between Abhayanand and Singh, signed in December last year, gave the director exclusive rights for two years to make a biopic about the police officer in addition to the documentary. However, according to a source quoted by DNA, filmmaker Prakash Jha approached Abhayanand to make a biopic about him, after which the police officer wanted Singh to remove the exclusivity clause. Abhayanand sent Sujit Singh a legal notice to stall the documentary’s release, the report said.